Should we be eating grains, sugars, gluten (on an anti-inflammation diet)? On this page, you can find interesting articles about chronic inflammation and what you can do to fix it. 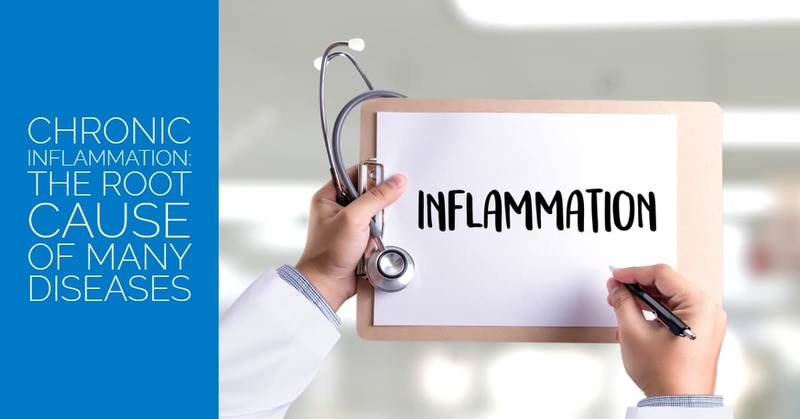 Chronic inflammation is a topic that is very close to my heart, it was a big part of my life and eliminating inflammation played a huge role in my healing process towards wellness. Everything that I write about and the advice I give comes from a holistic viewpoint. Taking a holistic approach means that you do not only concentrate on one aspect of your health – it is a complete way of taking care of your health and body. This is the ethos I adopted when writing all my books and you will notice this common thread among all of them. Systemic and digestive enzymes: digestive and systemic enzymes for good circulation and improved hair growth. Sugar, a sweet silent killer – learn about sugar and how addictive this sweet silent killer is. 8!!! times more addictive than hard drugs such as cocaine and heroin. Beginners guide to keto – start here to find out more about the keto diet and if it’s right for you. 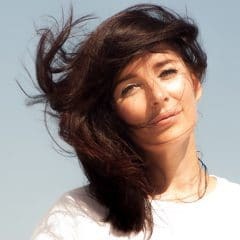 Ageing backwards – tips and tricks on how to implement a holistic lifestyle to reverse signs of ageing and leave you feeling healthier and stronger than ever before. I hope you will find this collection of chronic inflammation and autoimmune disease articles useful and that they will help you get your life back! I changed the way I eat in 2011 when I was diagnosed with hypothyroidism, chronic fatigue and adrenal fatigue, conditions where the thyroid is affected. I had no energy, was exhausted, desperate, and my weight had sky-rocketed. Because of that, I decided to ditch sugars, processed foods, grains, dairy and toxic chemicals. And step-by-step, I introduced a whole-foods-based (first Paleo) and later an AIP (autoimmune protocol) friendly ketogenic approach to food which gave me my life, vitality, happiness and energy back!